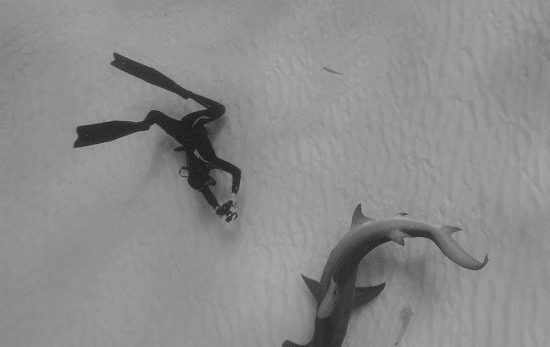 PADI were proud to sponsor the Splash Freediving New Zealand Pool Nationals held in Auckland over the weekend. 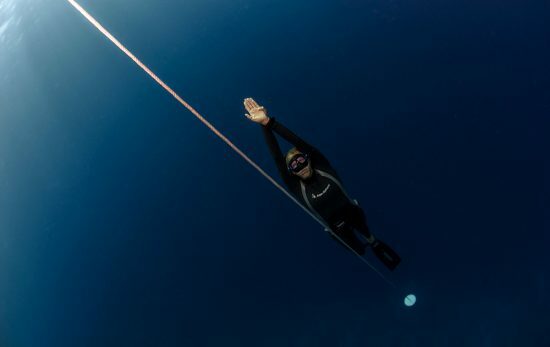 The event saw freedivers from across New Zealand and the world come together to compete across three disciplines – Static Apnea, Dynamic With Fins and Dynamic No Fins. 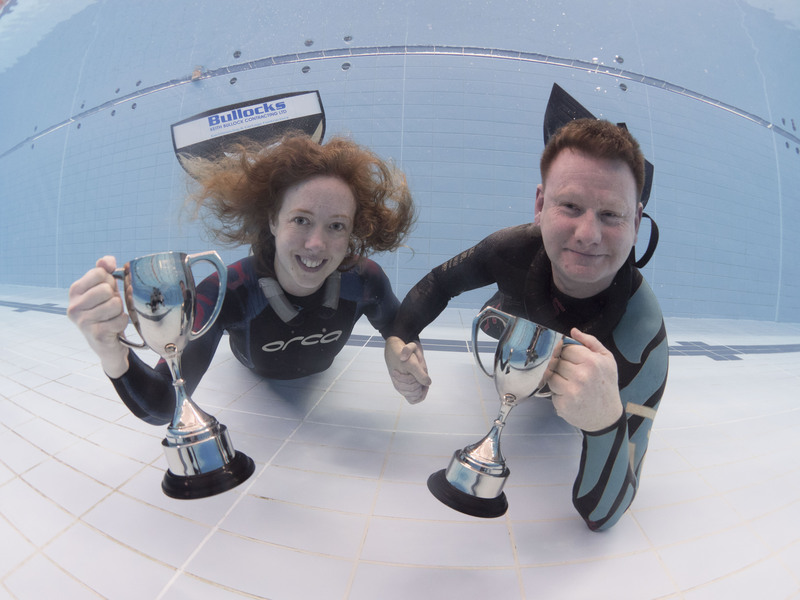 Kathryn Nevatt, 38, and Guy Brew, 54, retained their respective national titles with strong performances across the board. Nevatt started the competition strong with a result of 6 minutes 45 seconds in the Static Apnea discipline along with Brew who reached a result of 7 minutes 25 seconds. Men’s silver went to Chris Marshall and bronze to Ant Williams. In the female events, Danish National champion Anette Ragen Ottzen took out the silver medal and Australian Lisa Borg took the bronze. This year saw 27 entrants from a range of countries making it the largest ever, reflecting the huge growth of the sport in recent times. For more information on the Splash Freediving Pool Nationals 2017, head to their website. 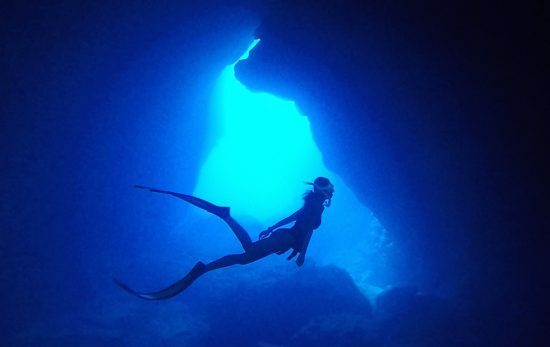 If you’re interested in learning to freedive, take a look at the PADI Freediver program. 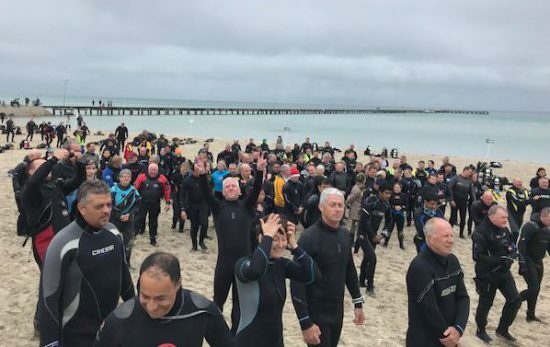 A Successful World Record Attempt in Victoria!